Shelby Abbott was always the good girl – it’s what happens when you’re the pastor’s daughter in a small town. Now, she’s ready to leave that image behind. For years she’s heard about wild Sam Westbrook, but she never though she would be the one to catch his eye. And being the center of Sam’s attention isn’t something Shelby ever prepared for. Add A GIRL LIKE YOU to your Goodreads TBR! 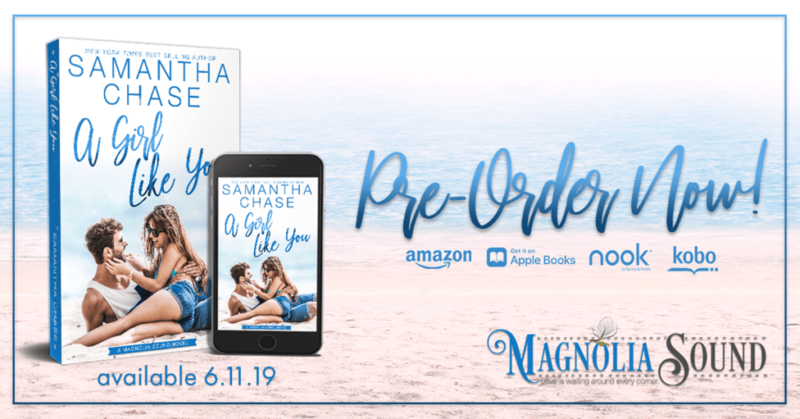 Pre-order A GIRL LIKE YOU today!